Buying a wood-fired oven is a smart addition to your cooking appliances. This oven will last for generations with no failed circuit boards and controls. Brick Ovens in Denver, Colorado are made easy. 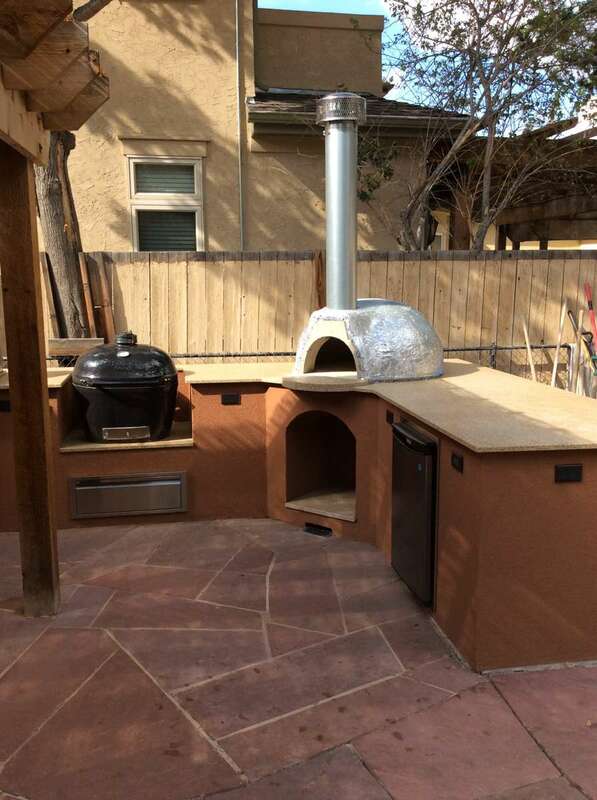 Pizza Oven Kits are approved for indoor installation in Boulder, CO. These wood fired ovens are approved to burn during No Burn Days if using it to cook food. This Italian Oven design has been perfected from 100s of years of Italian cooking. This pizza oven chimney design has proven to have zero smoke escape, and it’s a must when installing a wood fired oven in your indoor kitchen. Colorado Wood Fired Oven will reach 2,000 plus degrees. Insulating a brick oven is very important in Louisville, CO. Colorado’s cool temperatures can affect the cooking performance. Hi-Tech Appliance has done its homework when it comes to selling and installing wood-fired ovens. Our Louisville, CO showroom has a live wood fired pizza oven on display. Come cook in our brick oven and experience what a difference cooking with wood can make. The heat from the fire in this oven rolls in the upper ceiling of the dome which is great for cooking steaks, fish, and chicken as well. Imagine serving a steak off of a wood fire in your kitchen. 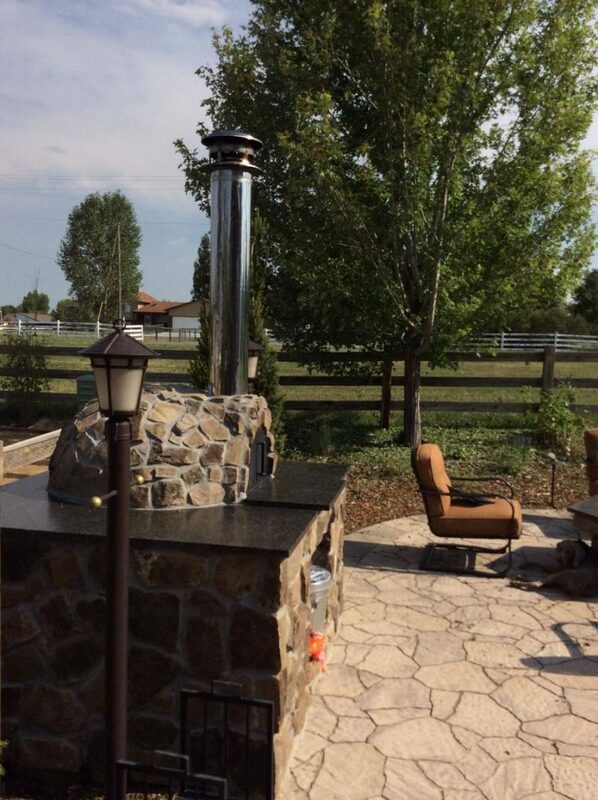 Wood-fired oven in Thorton, CO has proven to increase home value and unique home upgrades.